Enhance the visual dynamic of your images with Glare. 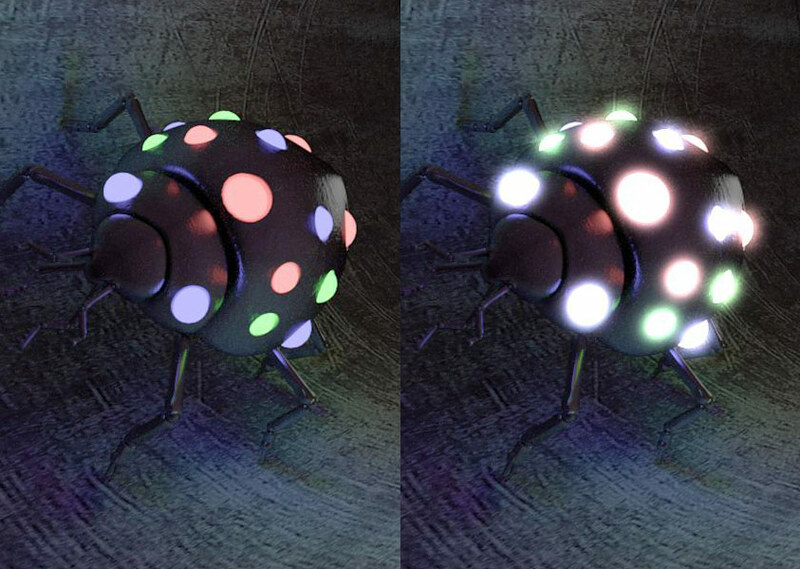 This glow post effect plugin blurs bright areas to create a more natural look and feel of your CINEMA 4D renderings. 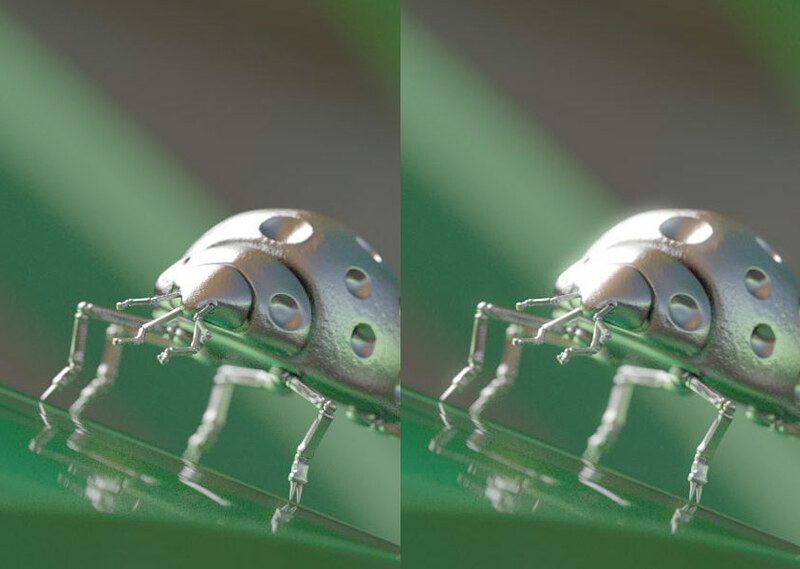 HDR renderings are supported, so you can target specifically high-dynamic lights with ease. Also dark areas can be blurred to increase the contrast in your work. This allows you to easily achieve a nice glow, bloom or glare effect. Typical applications of these effects are intensive lights like the bright sky, neon signs, flashlights or bright reflections. 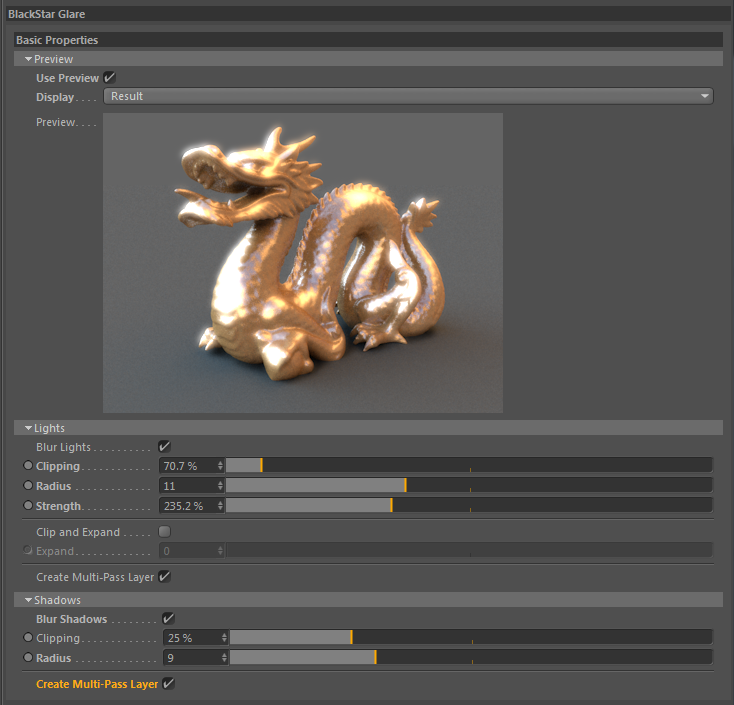 Simply add Glare in the render settings and render your scene for enhanced results. An interactive preview allows you to quickly and easily find your settings.